By now you’re probably familiar with Quick Look, used in the Mac Finder and Open/Save Dialogs to view an instant preview of any file simply by selecting it and hitting the spacebar or a tap gesture in OS X. 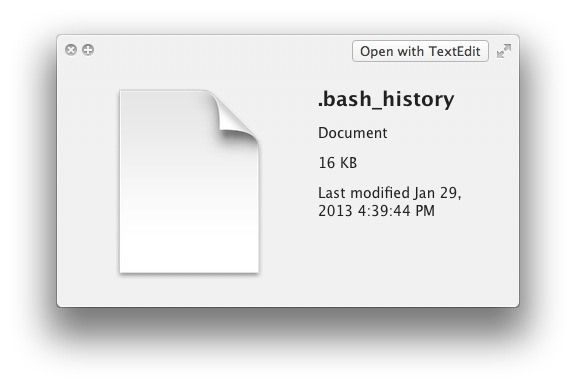 It works amazingly well to see what something is before you open it, but if you’ve attempted to use Quick Look on some text files that don’t have file extensions, you’ll notice nothing shows up except for an icon and modification date, which is not particularly helpful or informative. Killing and relaunching the Finder also works to refresh Quick Look plugins. This plugin is made even more useful by enabling text selection and copying in Quick Look panels, don’t forget to do that too if you haven’t implemented the change yet using defaults and are interested in being able to copy text out of a quick look preview without launching it into apps. Would be interested what other QL plugins are available I may not have. Get a syntax highlighter. They rock! 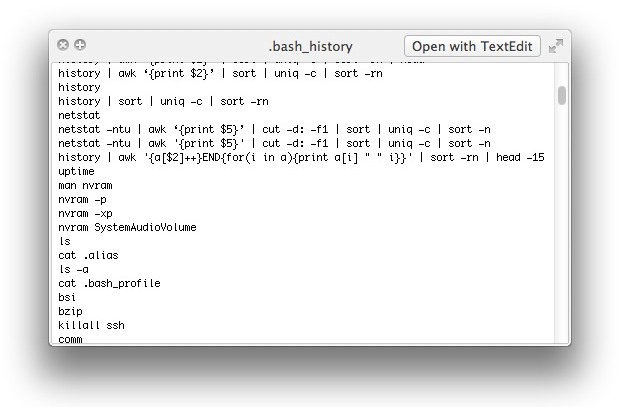 This worked great for me until I upgraded to Mavericks…now I can copy and paste from PDFs, but nothing else. Any ideas?